Great news! 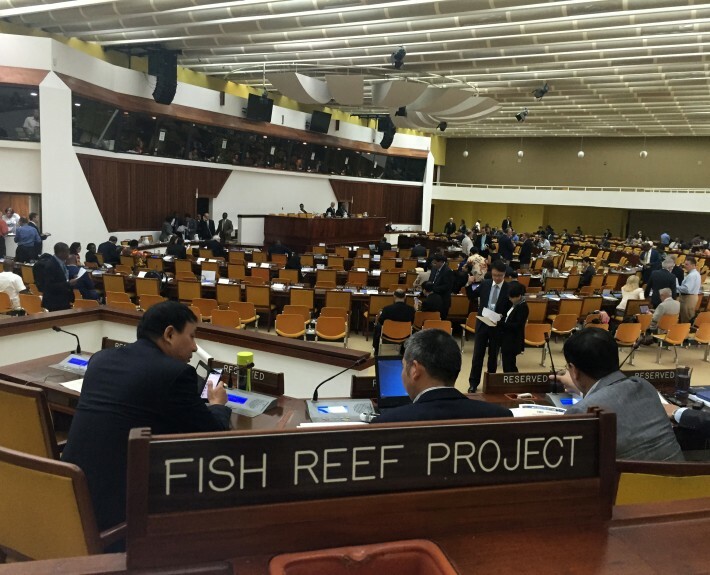 The Fish Reef Project has been recognized by the United Nations Seabed Authority as a Permanent Observer and International NGO. 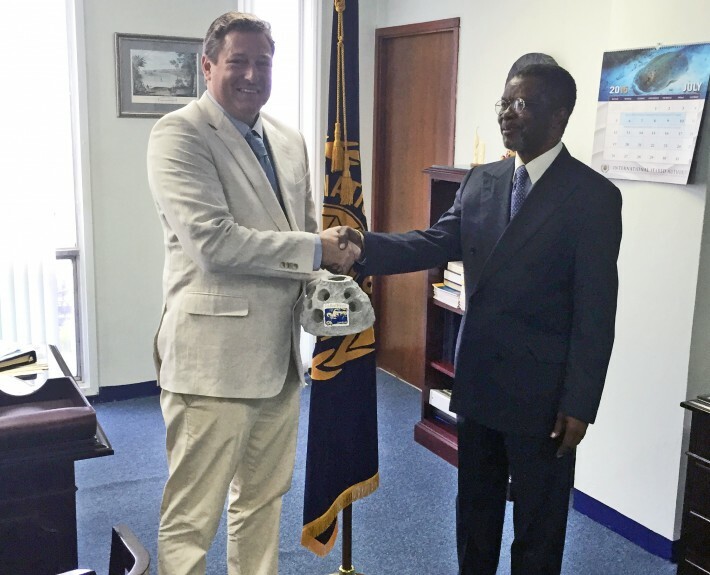 It is a pleasure to be validated by the international community, and we look forward to making many reefs around the globe to benefit low income coastal communities. Thank you for your interest in the Fish Reef Project. We look forward to sharing exciting news and project updates with you.